When sophisticated good looks combine with the crystalline sparkles of earthly colored tones, a mesmerizing decor furnished with quartzite becomes part of your space. 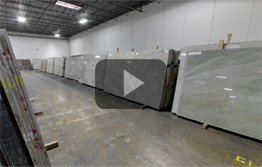 The stylish appearance of quartzite has become a top trend for decor elements in Chicago, IL. 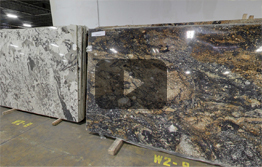 This natural stone is strong and durable and makes for a perfect choice for countertops and floor tiles. The inherent heat resistant property of this stone makes it suitable for areas in regular contact with high temperatures like kitchen. Hard surface of the stone eliminates all possibilities of scratching and etching.